With review sites like Amazon, Google, Yelp, and social networks like Facebook, Twitter, and Instagram--even GoodReads--both positive and negative reviews can spread like wildfire. 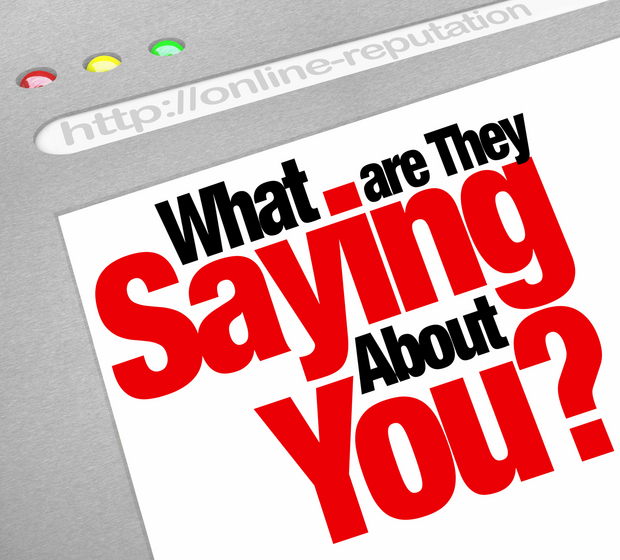 So what can you do to make sure your online reputation is positive and the best for your brand? That's what I'm talking about today over at Franchise Gator, in the post, 5 Tips for Managing Your Franchise's Online Reputation. Although this article is written for franchise owners, the advice applies to anyone looking to manage their online reputation. Learn how to monitor what's being said about you with a few easy tools and how to deal with negative reviews.